Destinations worldwide set out to be the pinnacle of their own unique offerings. Paris sets out to be the pinnacle of fine cuisine. Tokyo can be seen as the pinnacle of technological advance. Florida is the pinnacle of early bird specials (just a joke Florida, your beaches are wonderful and who doesn’t love the sunshine). The debate can rage on until the end of time though on where the pinnacle of beer “banner” should be raised. The contenders include Belgian ale masters, Czech master brewers, and even the rising American craft brewing stars changing the landscape of beer worldwide. Beer has been part of (and altered) the food landscape worldwide for centuries which makes this distinction as important as “how many Michelin starred restaurants does your city have?” Where should beer travelers go to worship their beer gods? Belgium makes great beer, but they don't top my list. For me that answer has been tested on my journeys. I’ve traveled to many beer capitals to make my offerings directly to brewers. I’ve imbibed in Belgium, the Czech Republic, across America, Great Britain, Switzerland, Austria, Holland, etc… trying to name a destination as the ultimate beer go to. Every one of these destinations offered flavors that I enjoyed, but when I landed back on my couch one place always popped into my head as the gold standard every time. What is that beer heaven on earth you ask? Munich. is the real deal and no matter how many times I’ve gone it remains as special as the first time. From the simple complexity of the beer itself to the unlimited spots to enjoy your purity in a glass, Munich is the pilgrimage that beer lovers must make at least once. I’ve been lucky enough to make the trip to the city on the edge of the Bavarian Alps multiple times. What I love about Munich is that you never run out of new options to grab a quick beer. Every corner has a chair and a coaster with your name on it. Every neighborhood has a beer hall or a beer garden for you to pull up a bench spot and Oompa until your heart’s content. 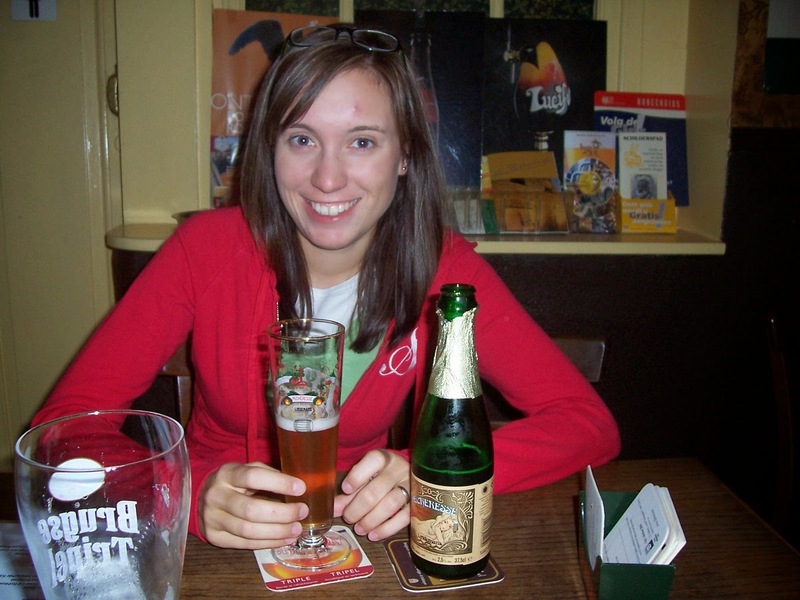 Here are a few of my top reasons why I think you must go find beer paradise in Munich. Augustiner is what I consider my favorite beer on Earth. 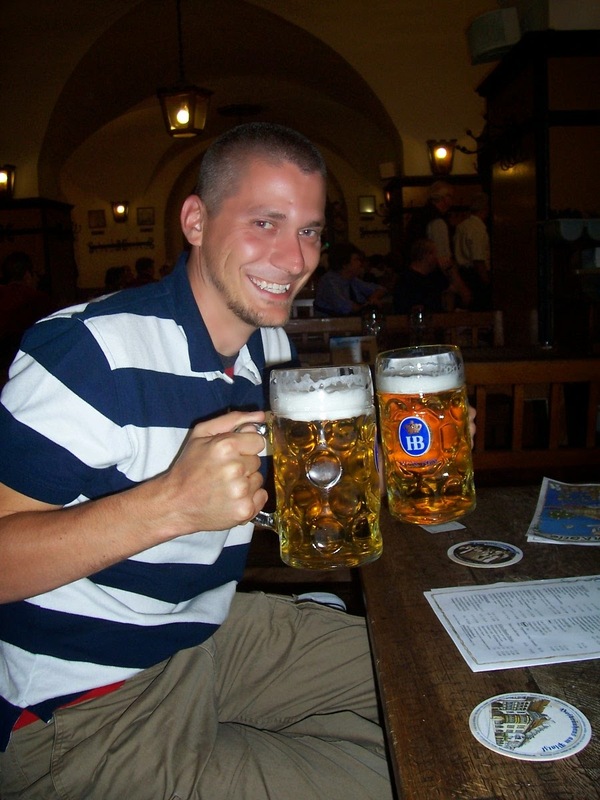 I compare all beers I drink with the satisfaction I get from drinking an Augustiner Helles, Dunkel, or occasional Weisbier in Munich. There is nothing flashy about the oldest brewer in Munich. There is also no marketing department because the beer is so smooth (and so pure in taste) that they are still the most popular beer in the city without advertising. Almost any local you talk to about beer in Munich will tell you that (because of their never compromised brewing process and dedication to tradition) Augustiner is the local beer of Munich. You may find a few Augustiner labels floating around other places, but enjoying them in the Augustiner Keller (or any outlet in Munich from hotel to restaurant) is the real way to enjoy it. Big pretzels, liters of beer, Oompa bands playing, and friendly happy faces from around the globe. Is there a better combo than that? The Hofbrauhaus is a staple of my Munich diet when I visit. Is it “touristy”? Hell yes and who cares. It’s not an overpriced museum that has 1 piece you’ve been dying to see with 8 million of your not so close friends. It’s a beer hall with great prices, sausage, and another great beer of Munich. It is the one place throughout Europe that I walk into (no matter my mood) and can’t contain my stupid grin. I sing there, I dance there, and anyone who goes there will echo those sentiments. I question anyone who discourages you from the Hofbrauhaus experience. It’s just plain fun and the beer is fantastic. Shouldn’t that be what we aim for in life? Nobody will think you’re any less of a “traveler” if you stop in for rounds of liters here. Sometimes bigger is just better. 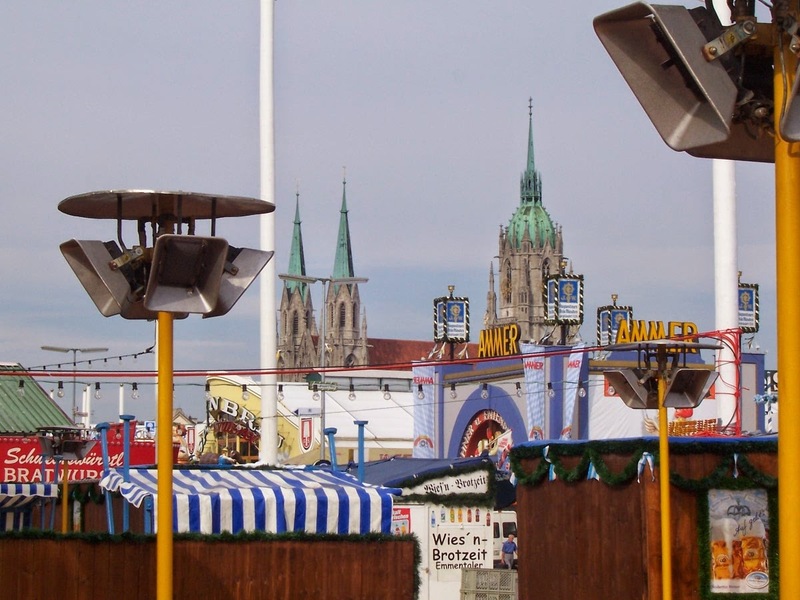 From the beer garden in the English Gardens to the Biergarten Viktualienmarkt just off of Marienplatz, Munich has your outdoor drinking needs covered. The weather in Munich often allows plenty of outdoor beer tasting opportunities. Beer gardens can range from small gardens attached to the beer halls of any of the breweries in town, to public beer gardens with a rotating selection of Munich’s finest…plus varieties of local cuisine. If you love being a cultural fly on the fall, an outdoor drinking garden in Munich is the place for you. Grabbing a beer and sausage and bellying up to a picnic table may seem cliché, but here it is just normal everyday life. They are also a great way to meet new people unless the party you are with can take up an entire picnic table. This place holds the largest beer festival on Earth! 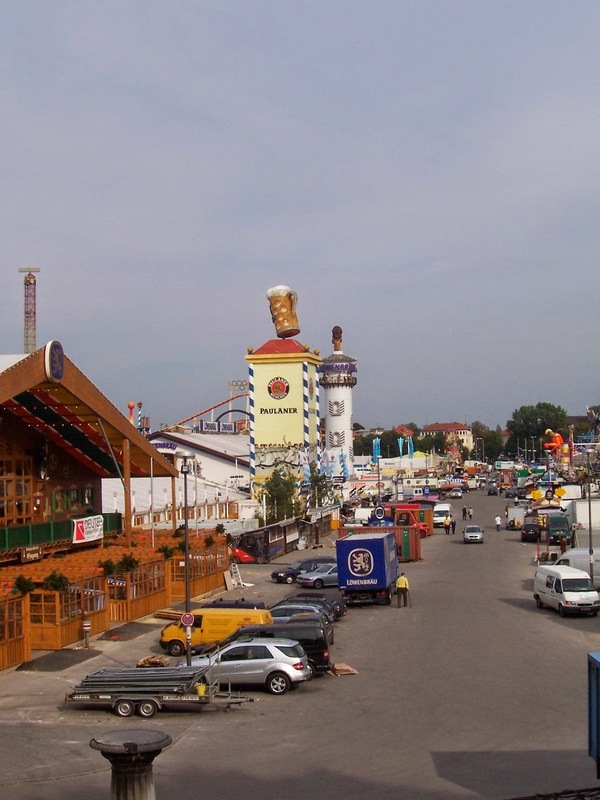 If you can’t find the home of Oktoberfest an enjoyable place to drink beer then you may be taking this whole beer connoisseur thing a little too far. Just because it’s a larger than life beer town doesn’t automatically make it Vegas in the Alps. 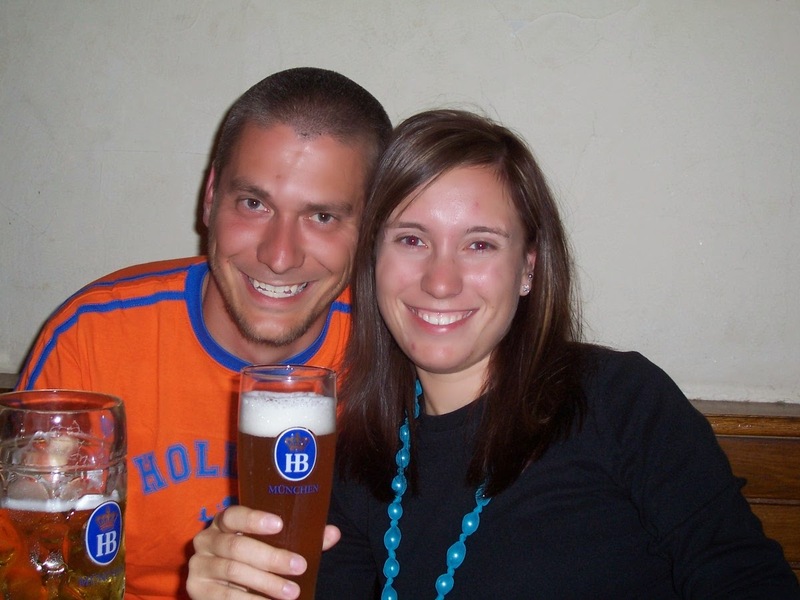 Beer is one of the qualities of Munich that make it an attractive spot for travelers, but it’s not a place where advertisements jump out at you around every corner to take this tour or drink this beer. 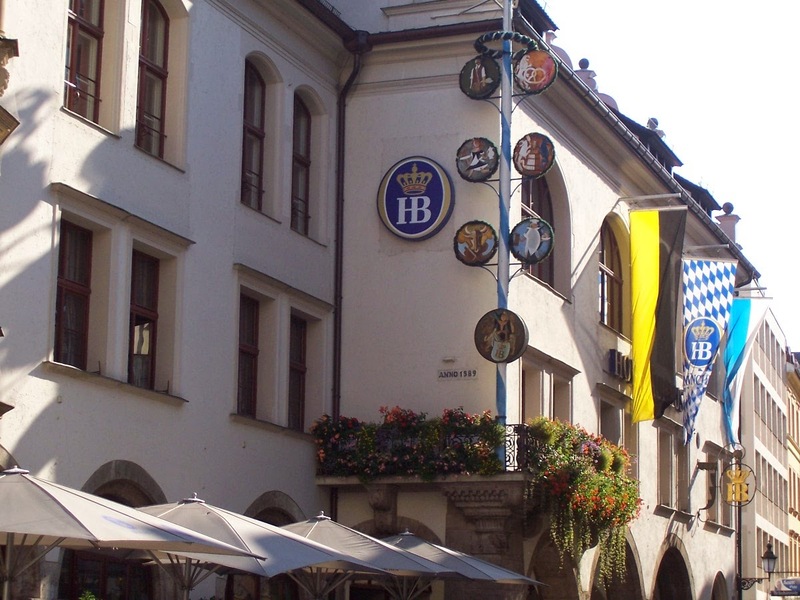 Even the Hofbrauhaus is tucked down winding back streets without glitzy signs pointing the way to this famed beer hall. It’s a big city with a small town feel that knows what it does well and leaves the taste test up to you. The beer is better here. For a lack of better words, beer in Munich tastes like what beer is supposed to taste like. I read an article recently that listed town after town in Bavaria crafting new beers in the same vein as the American craft breweries. It was an article pointing everyone away from Munich to drink these wonderful smaller town creations and avoid the big 6 in Munich. The article pointed out that you won’t find much beer diversity in Munich. As an advocate of almost everything the craft brewers of America are doing, I tastefully must disagree with the premise of avoiding Munich’s breweries. I have nothing against the craft breweries of outer Bavaria, I probably will tour as many as I can some day. But I will do them hand in hand on my next pilgrimage to Munich. What we lack in the states are real, drinkable go to beers. That is why we have such rapidly expanding local beer scenes. The watered down version of beer passed off to Americans as lagers made with GMO’s and who knows what else have made our beer revolution necessary. But in Munich that problem does not exist. Bier is actually beer. It’s hearty, made with ingredients that actually come from the earth. Bier is enjoyed in bier halls, parks, bier gardens, hotel lobbies, etc… There is nothing stale about the scene in the Bavarian capital. 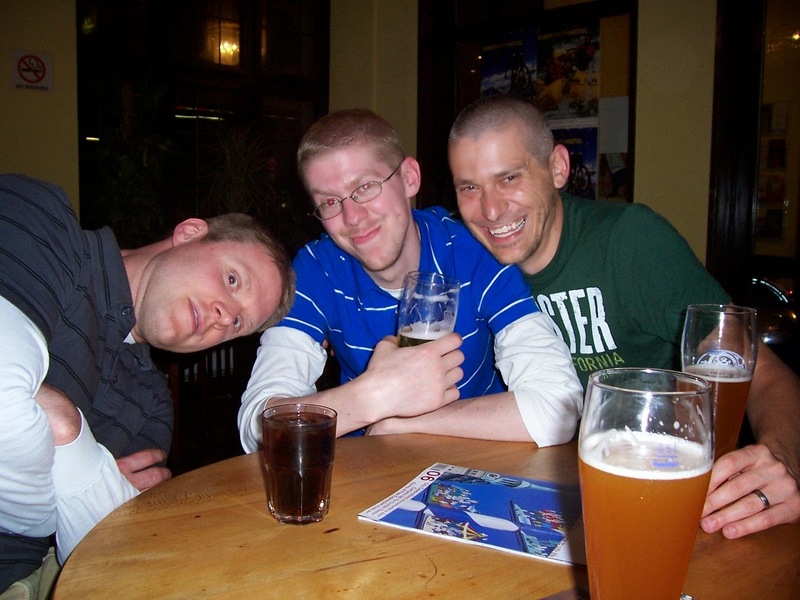 So when I read an article talking about distancing yourself from Munich beer when in Bavaria I cringe a little. If I am in Italy to tour cathedrals I not only want to find out of the way small town shrines of Christianity, but I want to go to St Peters as well. Avoiding the ultimate temple (beer, church, etc..) only because of its size and symbol as a “tourist site” means you miss the reason for the pilgrimage. Make time for both, because both originator and innovator have significance in your historical beer journey. And if you want the best beer experience in the world, go to Munich.